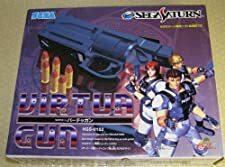 Virtua Cop 2 is a Gun Shooter game, published by Sega Enterprises, Ltd., which was released in the United States of America in 1996 for the Sega Saturn. 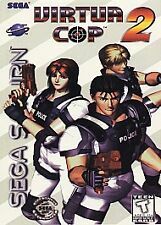 VIRTUA COP 2 SEGA SATURN NEW Factory sealed. 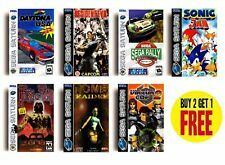 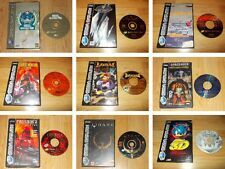 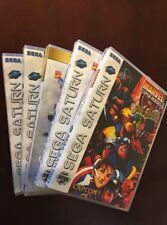 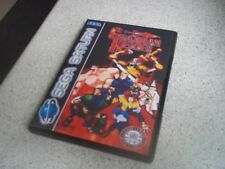 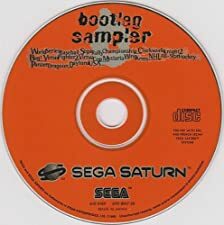 SEGA SATURN LOTTO 6 GIOCHI PAL HIGHTWAY 2000 CRIMEWAVE VIRTUA COP 2 ECC..